It’s Tuesday, so that means a new set of Weekly Deals. Take a look-see at what’s on sale this week at Stampin’ Up! AND – notice that there are MORE items in the Weekly Deals than normal (and – there’s brand NEW products on the Weekly Deals!)? Well – that’s going to be going on from now until the 3rd of August! More Weekly Deal specials and more NEW items in the Clearance Rack (where you could get up to 60% off!). But – here’s the fine print…..these specials are WHILE SUPPLIES LAST! So – get yerself on over to the Clearance Rack and see what’s what. And if you see something you like – grab it now! Don’t decide to wait until later – cause what you want MIGHT be gone! 😉 When you place your order, don’t forget to use the new Hostess Code down below…..
WEEKLY DEALS FOR 30 Jun – 6 Jul 15!! Click here to see the Weekly Deals from Stampin’ Up! in my online store. The Weekly Deals are only while supplies last and only available at these great prices through 6 Jul! Jun 30 – Jul 15 HOSTESS CODE: 7AH4BGAC Use this hostess code when you order and receive a free gift from me! But, if your order is over $150, please do not use this code (you’ll miss out on your own Stampin’ Rewards/Hostess $$ if you use it) but you’ll still get the free gift. 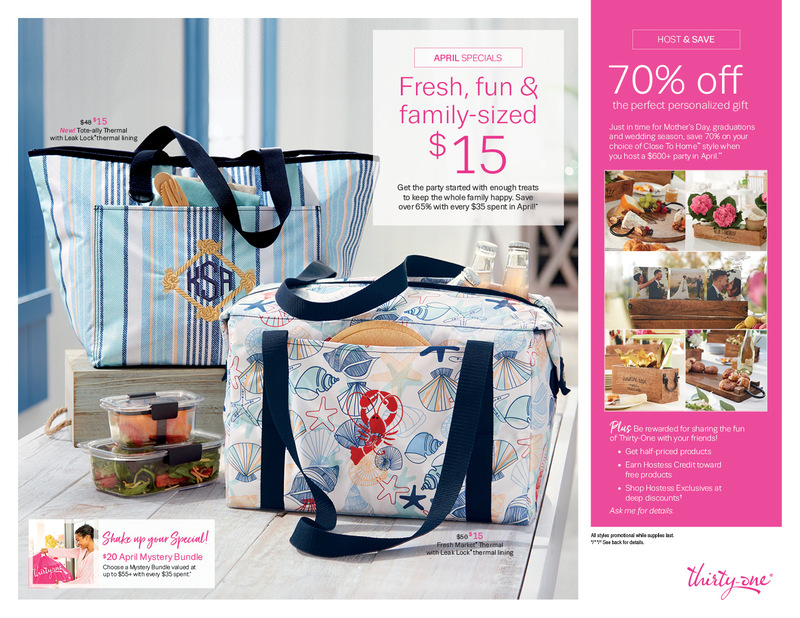 The free gift for June is your choice of any item valued up to $8.00 in the brand new 2015-16 Annual Catalog! Did you miss out on the Catalog Shares? Are you kind of kicking yourself and doing the Deatherage-Dither (that’s what we call it here when we say “Coulda-woulda-shoulda”!! We say it a LOT!!)? Well, if you are – fear not. I’m going to do it ONE. MORE. TIME! Don’t dither on this one, okay? I’ll leave this round open for a week. Go here to see what’s in a share – and to sign up. This craziness will end on 7 Jul! Stampin’ Up! announced that the previously unavailable Neutrals Collection and Regals Collection Designer Series Paper Stack are now available!! So – if these were on your wish list…..they’re here! Stampin’ Up! Demonstrator Joining Special!! Super Quick Update – Don’t Miss Free Shipping! Just a really quick reminder that my Free Shipping Special is only good for ONE MORE DAY! 🙂 Get your orders in quick! See you Monday with my Happy Wedding Book Card! I’m offering free shipping on all orders placed through me from June 23-28!! Send me your order via email and let me know that you’d prefer to pay with a credit card. I’ll contact you to make arrangements and I’ll deduct the shipping costs from your total order. If anyone was still hoping for a Catalog Share – I have a couple of shares left for someone if they want one! I’ll be sending them out just as soon as the Big Box O’Fun arrives, so – let me know right quick if you want in. Click here to see what all you can get! There’s still a few more days to get in on the great Recruiting Special. If ever you were thinking of joining Stampin’ Up!, now is a super time. All the normal benefits of being a demonstrator PLUS TWO free stamp sets! What’s Up at Stampin’ Up! and FREE SHIPPING! There’s still a couple more weeks to get in on the great Recruiting Special. If ever you were thinking of joining Stampin’ Up!, now is a super time. All the normal benefits of being a demonstrator PLUS TWO free stamp sets! Finally – here’s a Sneak Peek at what’s coming in my next post – a cool Book Card! Tuesday Updates from Stampin’ Up! Tomorrow is the last day to sign up for my Catalog Shares – see below for the order form. My next card post will be from Atlanta – but here’s a Sneak Peek….it’s called a Tunnel Card. And it’s Easy Peasy! See how to make it next week…. See you next week – from hot and humid Georgia (okay, not really the part I’m looking forward to)! S’Up at Stampin’ Up! and Catalog Shares Still Available! Welcome to Tuesday! Check out the Weekly Deals – especially the Gold Glimmer Paper (wishing I had a sheet of that right now for a card I’m working on…). Beautiful! The catalog shares are still open. Get in soon, though…..
Tomorrow’s the last day to sign up for the Paper Pumpkin Special and have two months of those fun kits coming to you for a whopping 50% off! Once you’ve joined, make your first order of $150 or more in merchandise, and receive 30% off – this deal is done on 1 July – you must sign up before then, so there’s truly no time to tarry, people! There are a lot of very cool new papers, trims and embellishment in the new catalog. If you bought all of these products individually, they’d cost over $440! But, you can get a great sample by taking part in a Catalog Share…..
I’ll place the Share order the next week and have the items delivered to Atlanta. I’ll get everything out to y’all as soon as I get it and can get it all divided up. The Paper Pumpkin special – ends TOMORROW, 10 Jun! Offer Details: Go to www.paperpumpkin.com and use the code SAVE50 to join Paper Pumpkin before June 10, 2015, and get 50% off the first two months! After that, keep the creativity coming for only $19.95 + tax per month (shipping included).